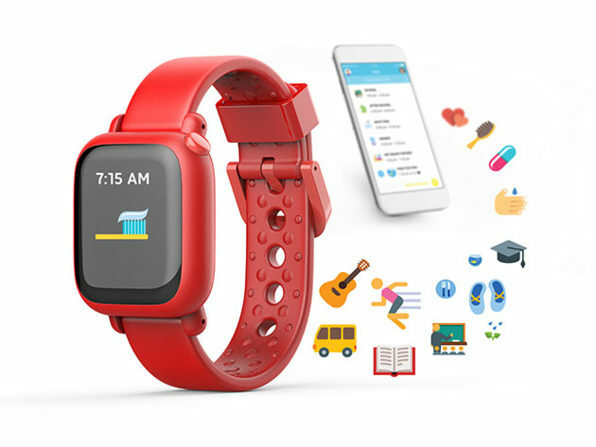 We have a deal on the Octopus Kids Habit Tracking Watch. This wearable device is designed to link time to events using icons, say for brushing your teeth. It’s $59.99 through us.